Our lovely mouse catnip toys will keep your feline happy for hours on end. Our 3 for £10 offer contains 3 x catnip mice. Filled only with natural catnip herb that is sewn into a pure cotton outer. 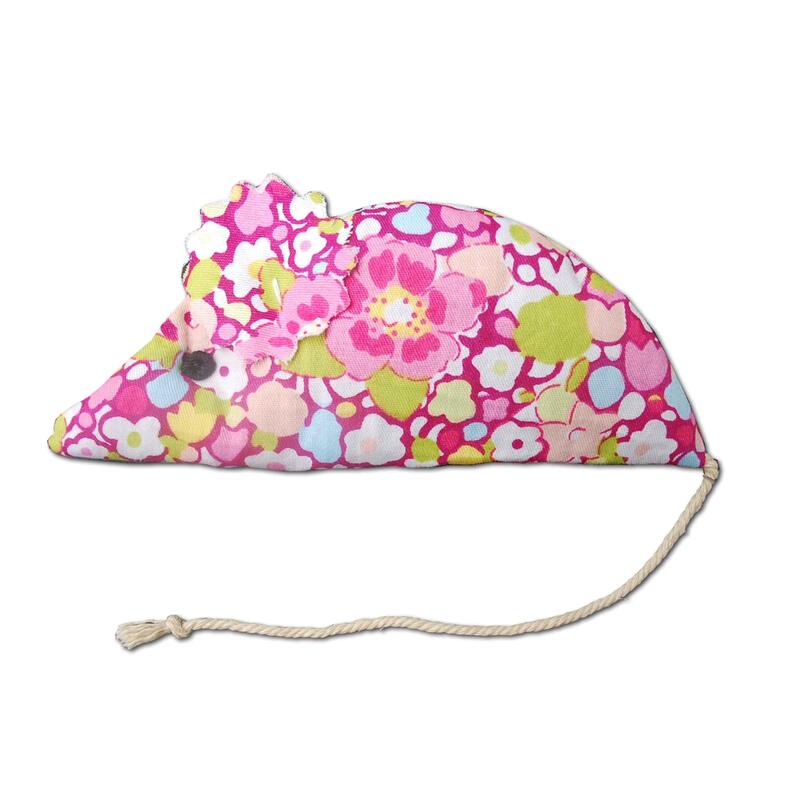 Our cute catnip mice toys even have a sweet fabric ear and twine tail. Size: This cat toy measures 12cm x 5cm (approx).